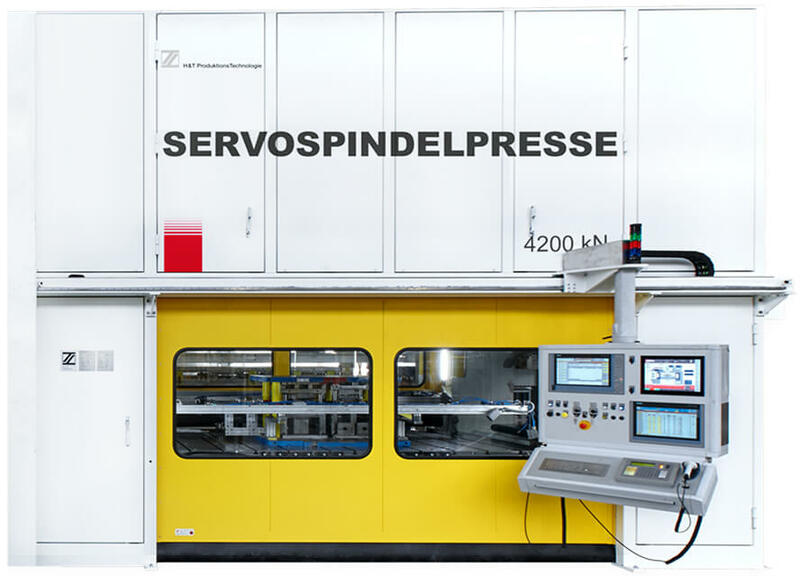 Multi-purpose blanking and forming press to be used for a variety of dies. 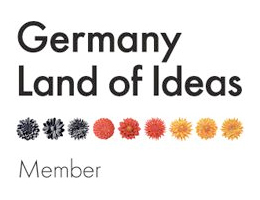 Universelle Stanz- und Umform­presse für eine große Werkzeugvielfalt nutzbar. 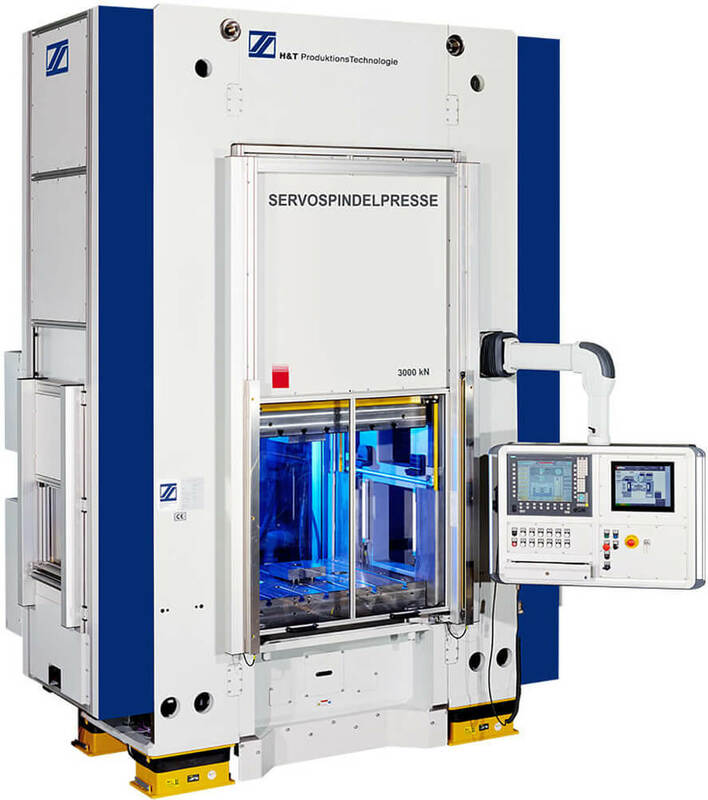 With mechan­ical servo die cushion, primarily for hot forming processes, die and part engi­neering. 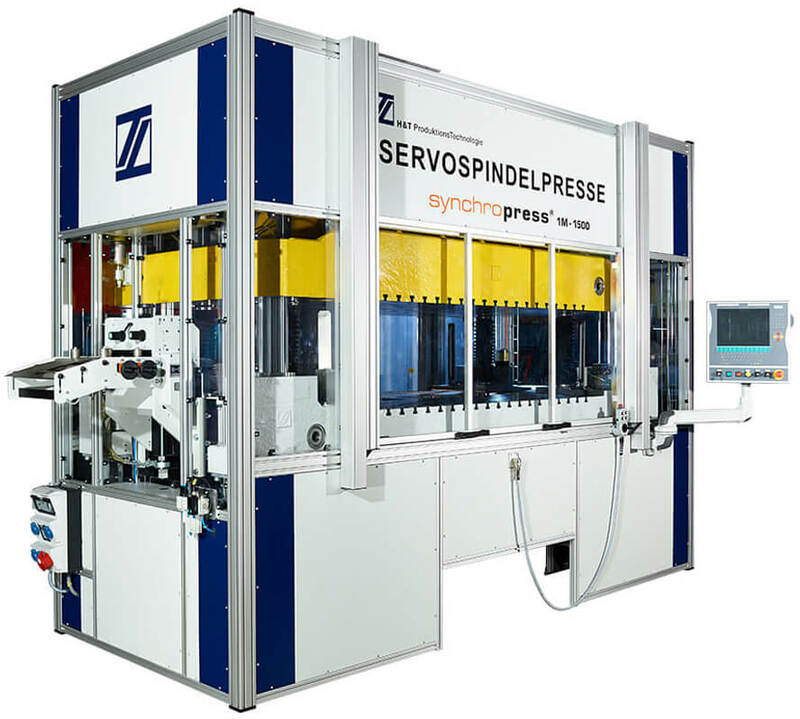 Tryout and pilot produc­tion press with four servo-hydraulic die cushion systems for fine blanking, embossing and cali­bra­tions. 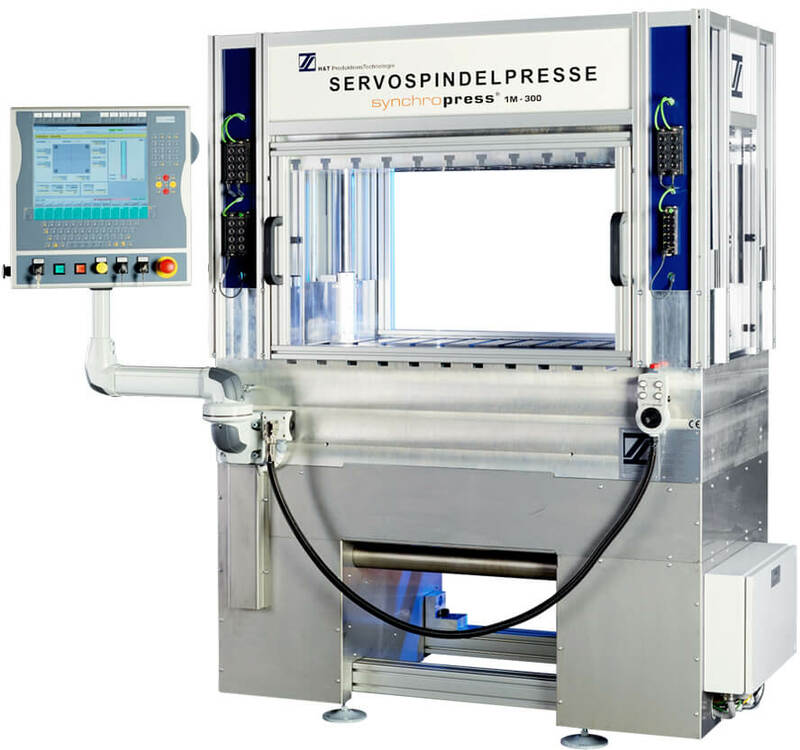 Equipped with servo transfer system, universal use for progres­sive or transfer dies. 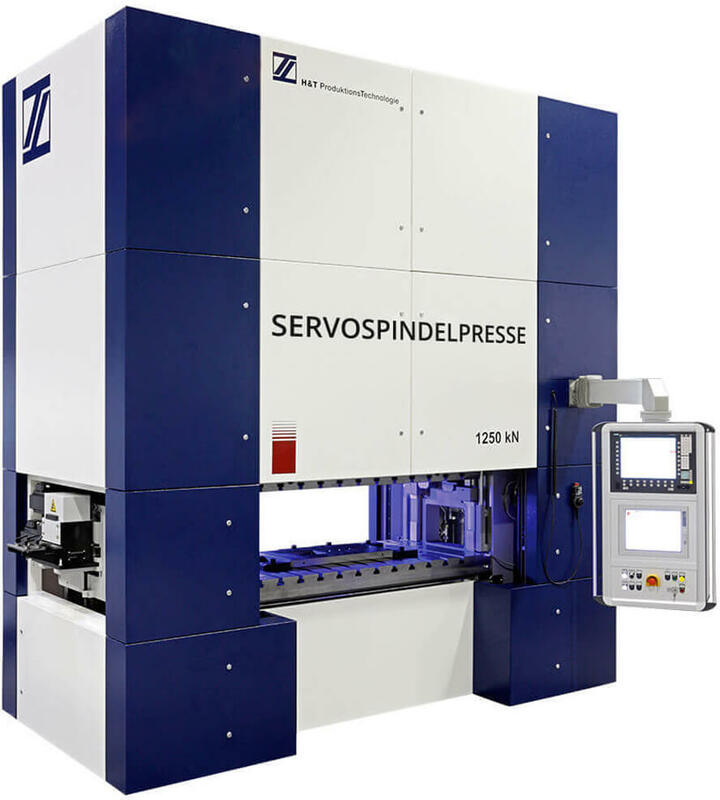 Multiple-die press for highly complex and precise, smaller-sized deep drawn parts. 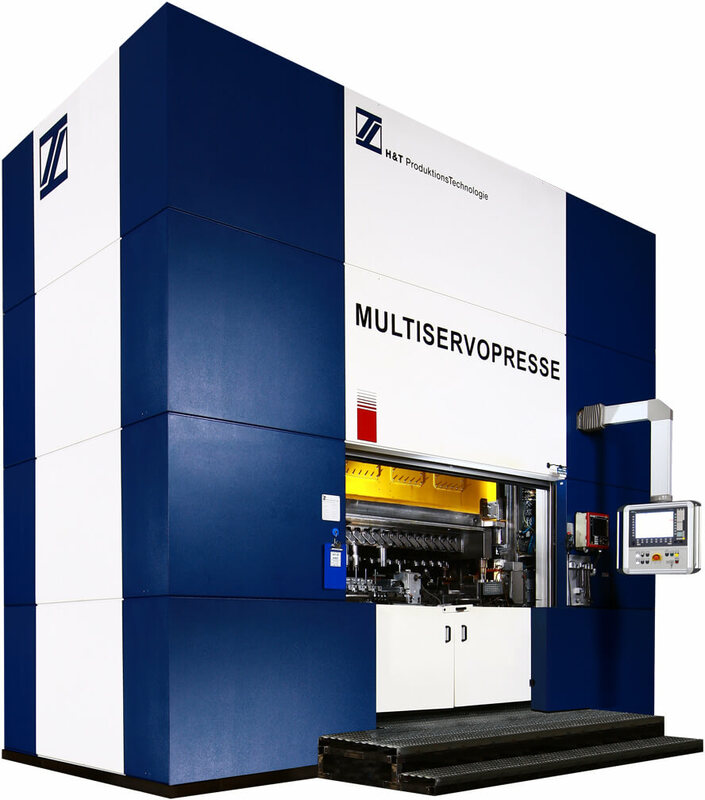 Multiple-die press for highly complex and precise, medium-sized deep drawn parts. 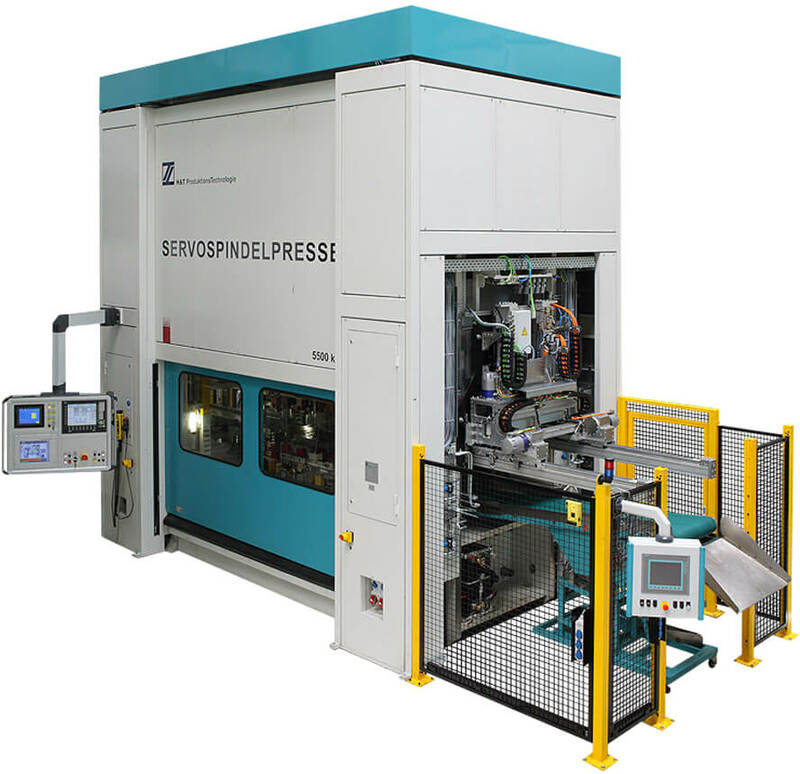 Multiple-die press for highly complex and precise, medium-sized deep drawn parts, with supe­rior surface quality require­ments. 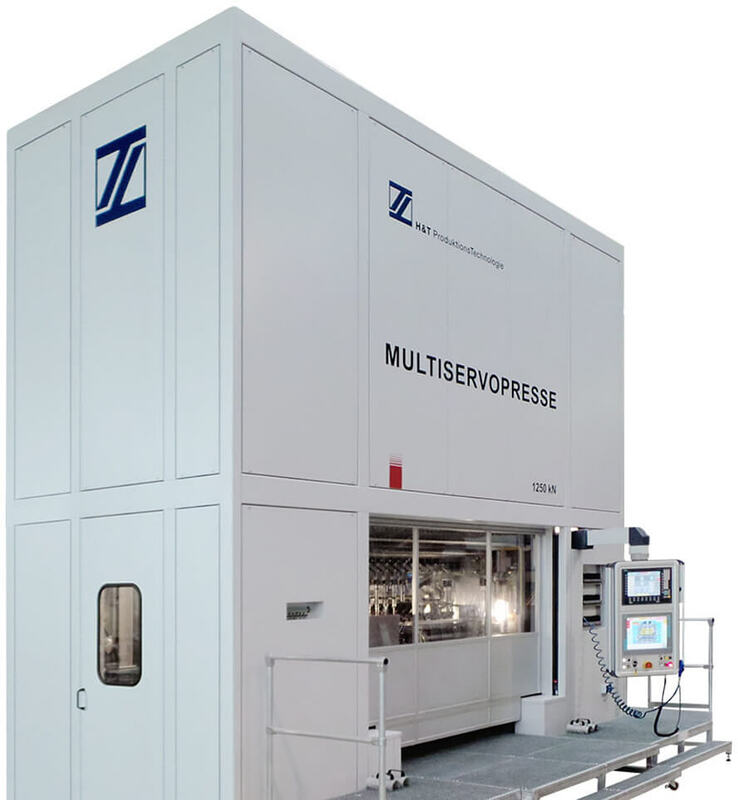 Assembly press installed in a produc­tion and assembly line to press in nuts into auto­mo­tive chassis compo­nents. 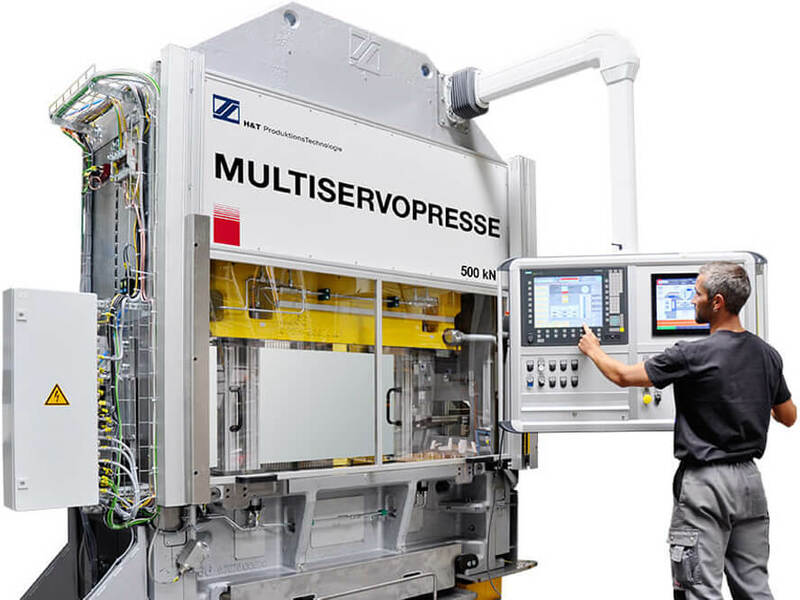 ServoSpindlePress for die tryout, engi­neering for small batch and pilot produc­tion, produc­tion of suspen­sion and connec­tion systems. 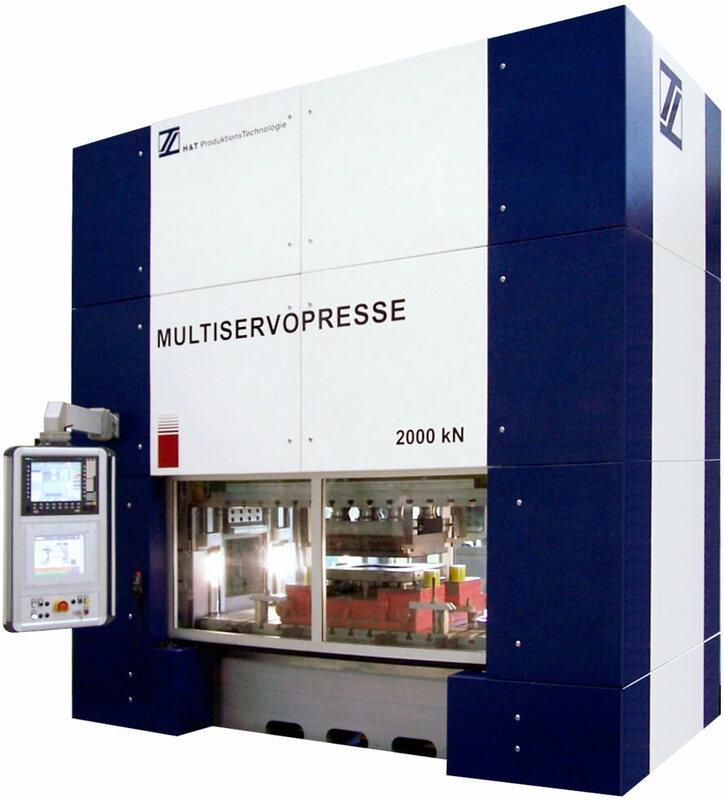 Stamping and forming press with 3 D - servo transfer and blank loader.